Dairy farmers have received yet another blow this month as First Milk have announced a further price cut to its supplier members. As from 1 July 2015, the standard price paid per litre has been reduced by 1p and means that many farmers will now be receiving less for their milk than it actually costs them to produce it. The move comes following First Milk’s announcement that they made losses of £22million in 2014/2015 which also resulted in a delay in suppliers receiving their money earlier in the year. 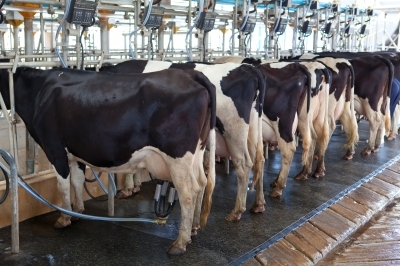 Although a spokesperson for First Milk has stated that the company has a turnaround plan in progress with several executive changes having already been implemented, there is unlikely to be a quick fix and many dairy farmers (already struggling with the current volatility of the market) will find their cash flow problems exacerbated by the price cut. If you are a dairy farmer concerned about your financial future in the light of this announcement, please contact us for help and advice.